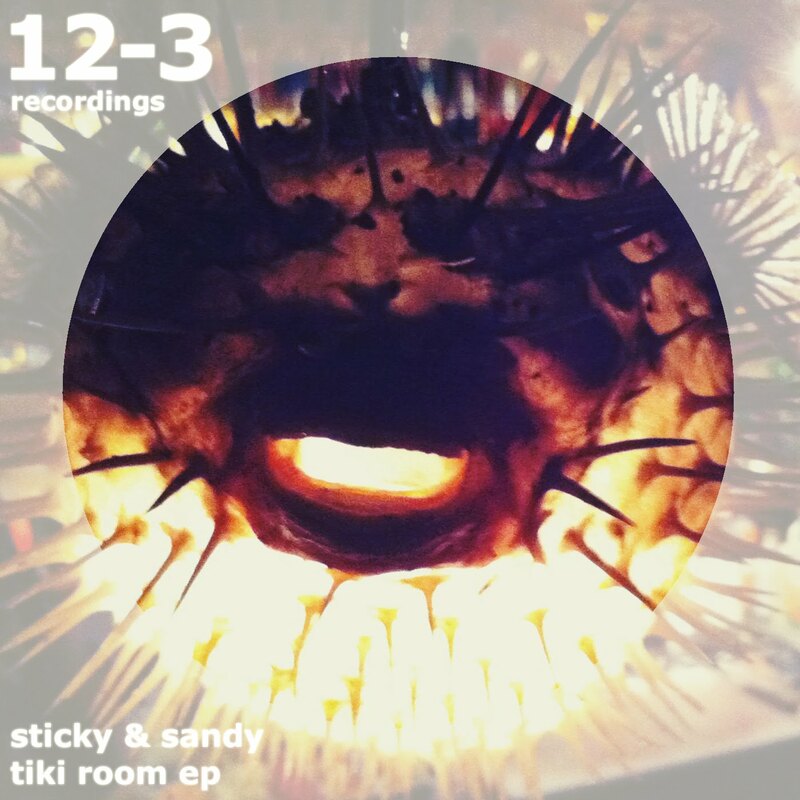 Behold the first ep from newfound project Sticky & Sandy, a colab production effort from Sticky Stockholm and Sandy Loops! Obscure old tiki-samples and tribal beats in a low key bounce house track. Two versions in one ep you're going to have loads of fun with. Drops in a week!